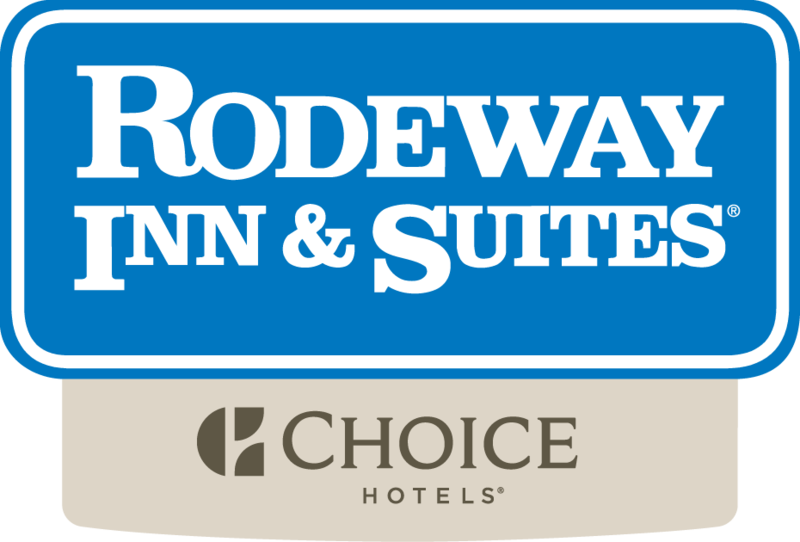 The Rodeway Inn at South Lake Tahoe is conveniently located just two blocks from the Gondola at The Heavenly Village, the excitement and night life of Tahoe’s famous Stateline casinos, dining and shopping. The Lakeside Beach on beautiful Lake Tahoe is only a five minute walk from your room. We have rooms to fit anyone’s budget in a location to fit everyone’s interests. The most popular rooms are 2 queen beds or 1 king bed with a balcony. Your pet is welcome! (selected rooms) It is a $15 fee per pet, per night. Microwaves and refrigerators are available upon request. You could stay in a Honeymoon Suite, getting married, anniversary, birthday, or just a cozy night for two. Our 4 Honeymoon suites are designed in two styles - 'Classic Style' (1 suite) and 'Rustic Style' (3 suites) all have a heart shaped jacuzzi tub for two a gas fireplace, wet bar with refrigerator and microwave oven. Check out our rooms on the Rooms page!